Character at Northampton Academy Education with character at Northampton Academy, a mixed secondary school. We use these terms as part of our daily language and encourage their use in classrooms by using the praise points system. We also focus on two other values of Tolerance and Integrity. 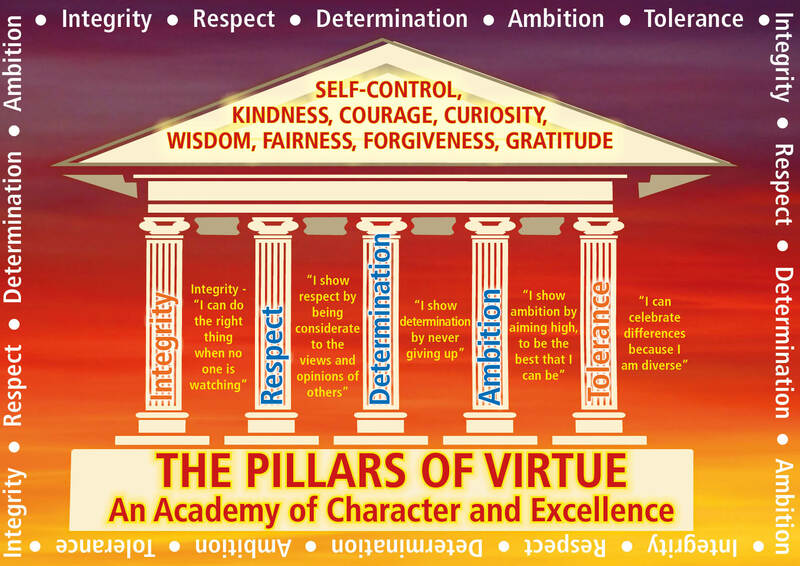 These Character values underpin everything we do at the school and are seen across all areas of the Academy.